Chizuru Ueda Climbs Jean Derrin Rankings with consecutive wins! 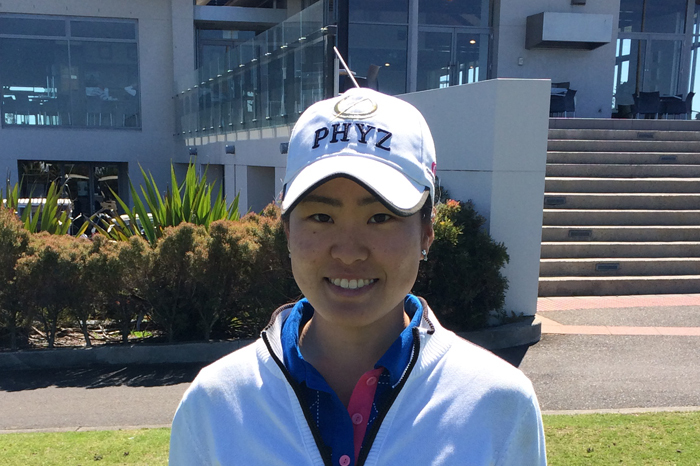 Lakes member, Chizuru Ueda has had some great results in her last four Golf NSW Jean Derrin events. 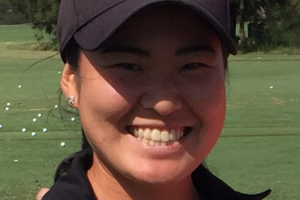 In the last month, Chizuru played in the St Michaels Bowl & Salver, Cammeray Bowl, Bankstown Silver Salver, and Wakehurt Salver. Chizuru finished second at St. Michaels and then went on to win the next three events! Currently, Chizuru has a scoring average of 72.60 which ranks her 4th on the Jean Derrin Scoring Average. 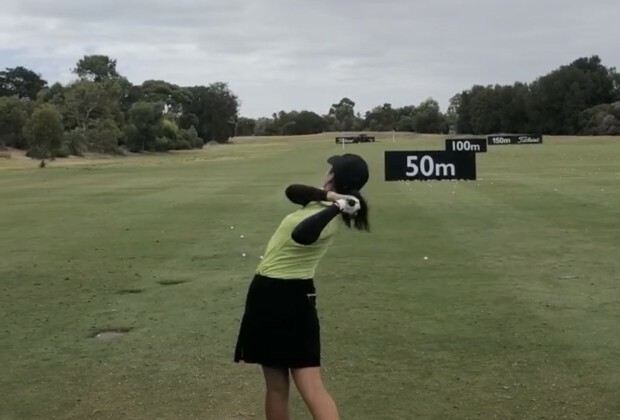 Chizuru has been working hard on her game with The Lakes Teaching Professional, Charles Kares, in improving her distance, short game, and wind play. 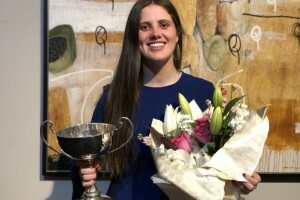 We are all proud of her achievements and look forward to her future results.